A couple of weeks, we posted a video CNET made about the revolutionary Bose suspension system called ‘Sound’. There already have been some old videos of the amazing system but the new video showed something about the system that Bose had no idea their system could do. The good ol’ heavy Lexus just jumped in the air when it detected a hurdle in front of it. The suspension system although a tactical success was a market failure. It was too cumbersome and too expensive for mainstream cars. Well now it seems like Ford took some inspiration from the Bose system and came up with their own pothole mitigation system and it will be available in the 2017 Ford Fusion V6 Sports. The new system comes equipped with 12 sensors that continuously detect the road and send the reading to the computer that adjusts the dampers very two-milliseconds. To save the wheel from falling into a pothole, the system stiffens the dampers when it detect a hole in the road. The system works for both front and rear wheels. And to demonstrate their incredible system, Ford launched the video testing the new feature. The placed a handful of ping pong balls in a pothole and drove the car tire over the whole. The sensors detected the hole and the car tire literally just hovered over the plastic balls. 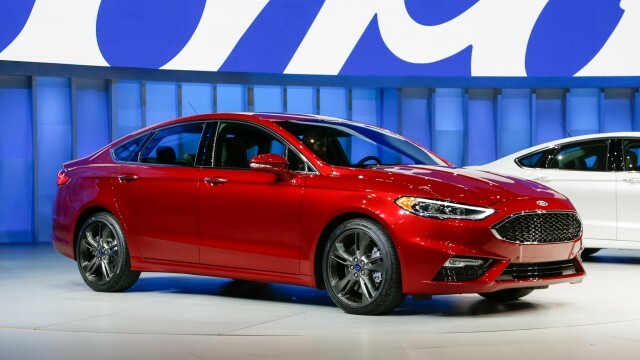 Ford Fusion V6 Sports will be competing with V6 Toyota Camry and Honda Accord in North American market. 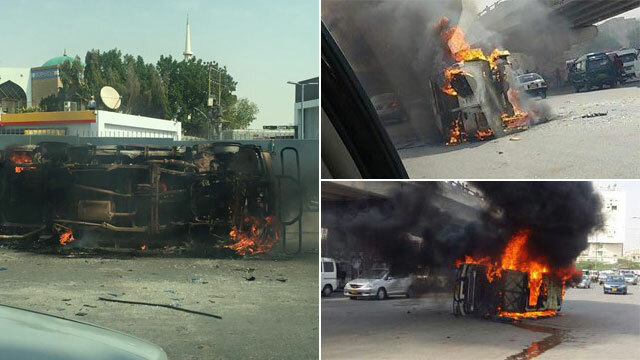 Road Rage Turns To Street Justice In Pakistan: A Frightening New Trend That Needs To Stop! Not exactly, as the wheel showed no vertical motion at all. But the question is, for how long? And for how many potholes in succession? The English of today’s articles needs some real proofreading.